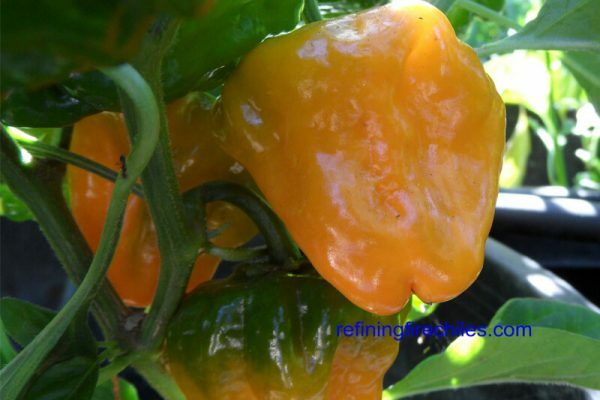 Also called Yellow squash pepper although there are other squash type capsicum annuum types that grow in Jamaica and parts of the Caribbean. 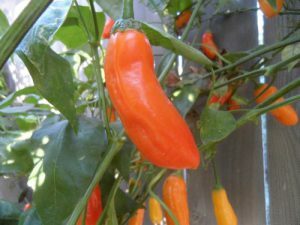 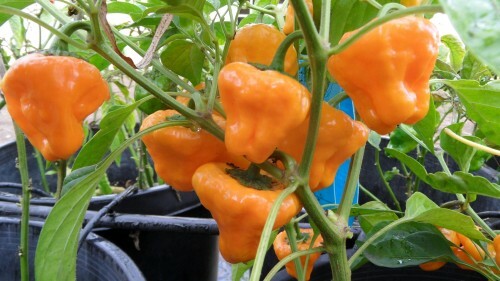 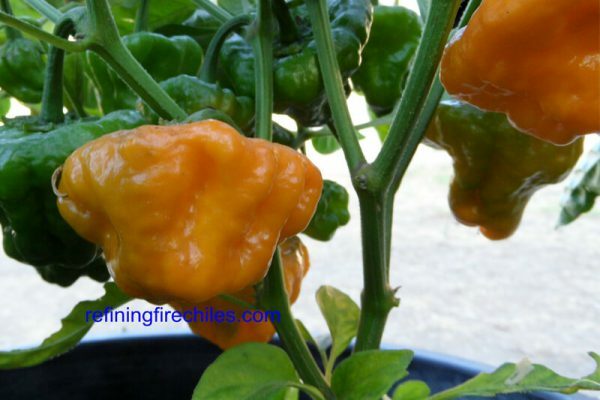 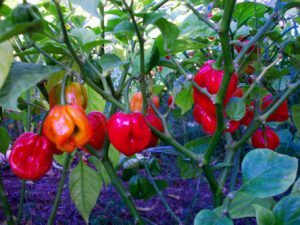 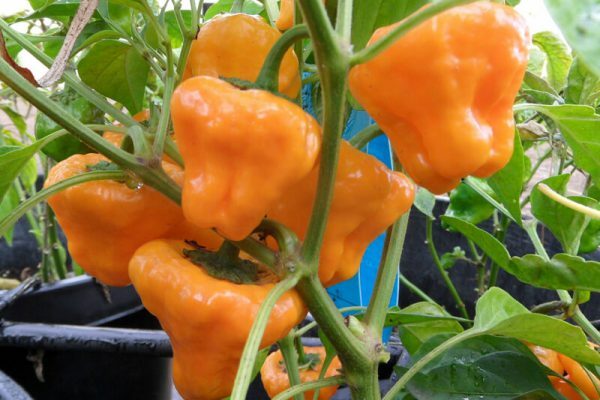 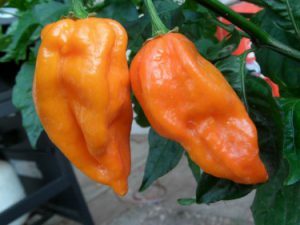 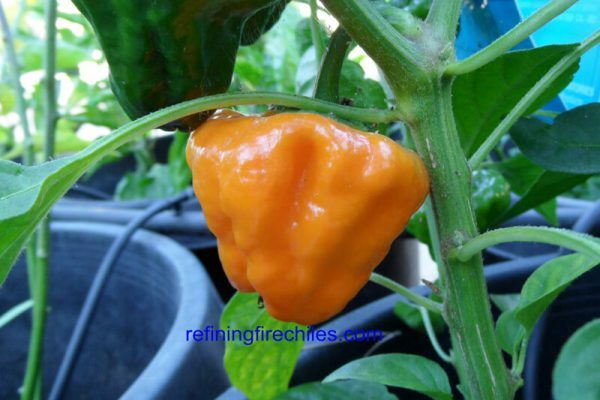 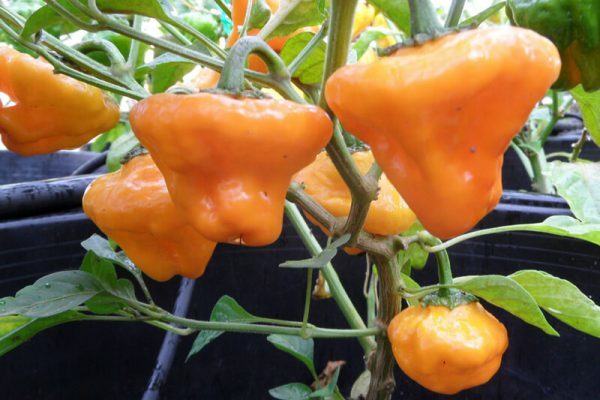 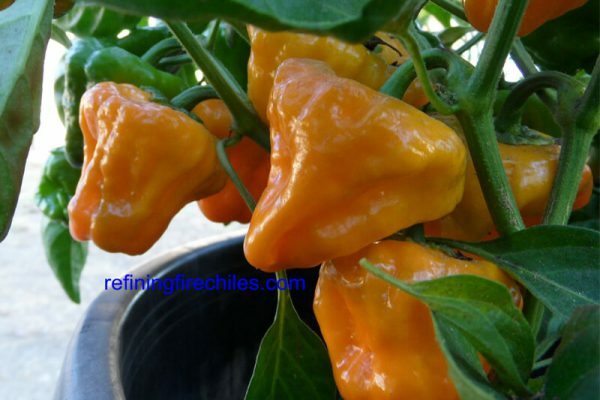 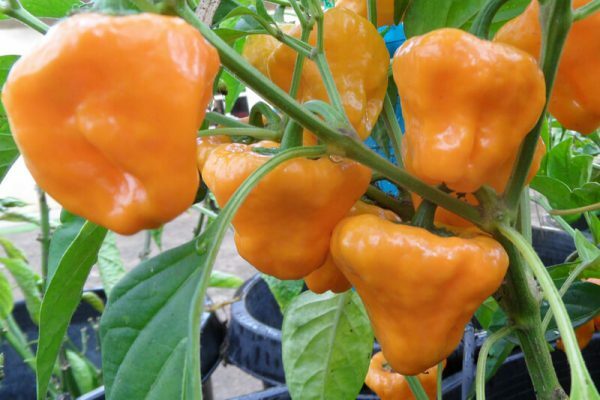 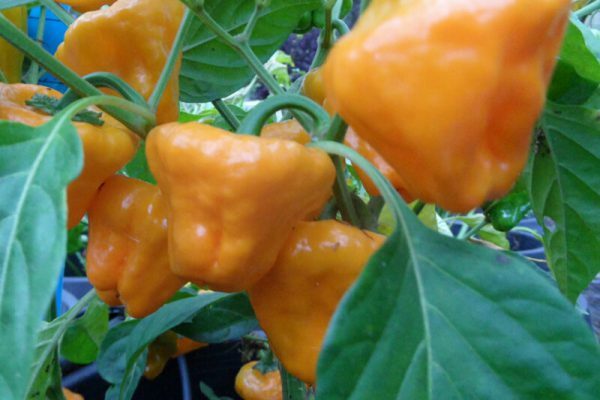 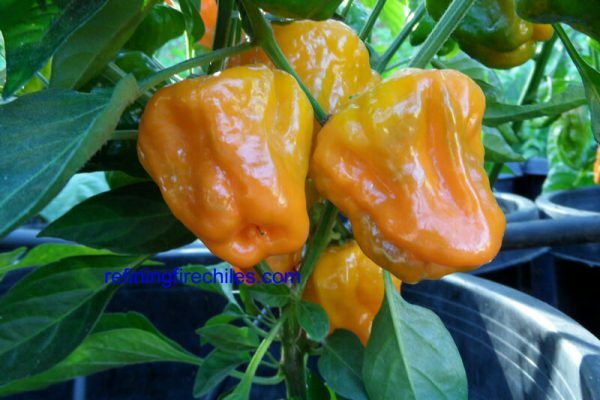 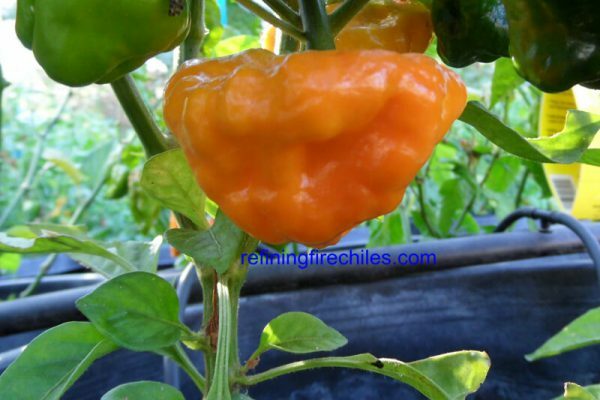 The Jamaican Yellow Mushroom chile plant has the heat level of a Scotch Bonnet but can grow larger. 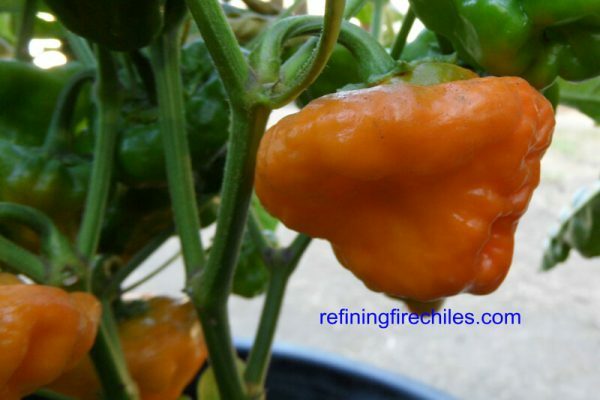 Used in salsa, sauces and can be stuffed. 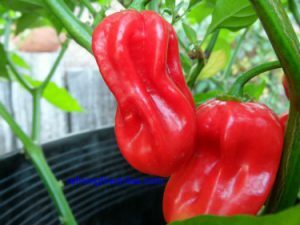 Related to the Jamaican Red Mushroom but not as hot. 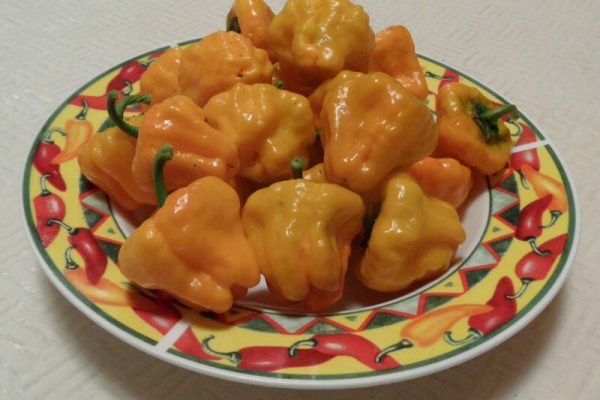 Real fruity flavor!